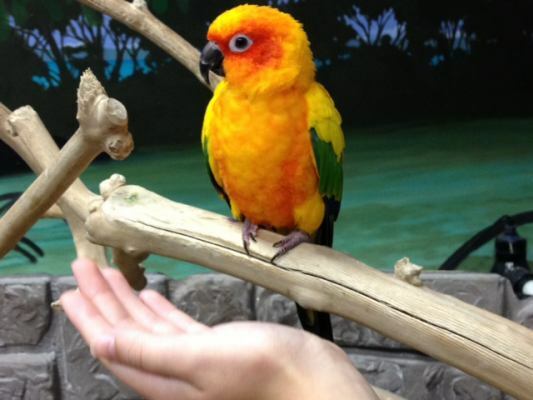 this is one of the little birds who actually sat still for the photo!!! 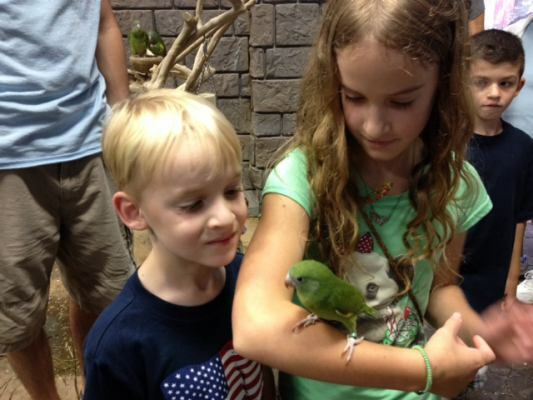 And this is a young bird that I got to hold! 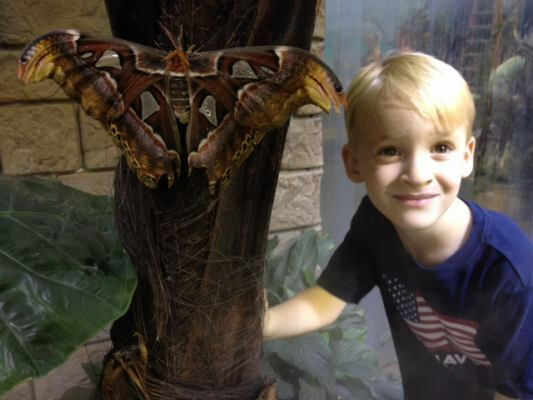 This is a photo of my little brother next to a Giant Atlas Moth!!! 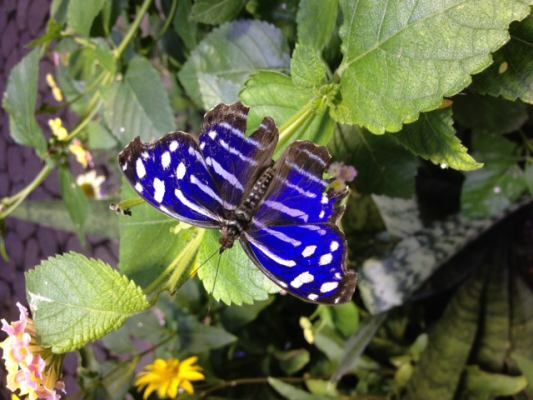 Hope you like the butterflies and birds!